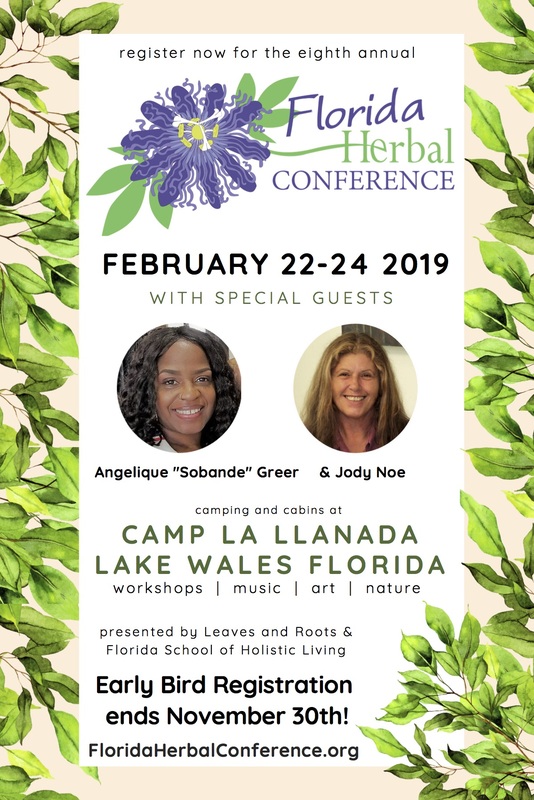 As we plant seeds for our community, we call upon each of our herbal brothers and sisters to help us spread our branches and reach out to our herbal community. 1. Word of Mouth makes a difference. Inviting your friends personally and encouraging them to join you is our best marketing tool ever! 2. Email invitations are a great way to share information. Click here for a sample invitation to use in your client newsletter, to send to friends and loved ones, or to post on your blog. Keep up to date with our Facebook event listing, by becoming a fan of our Facebook site, and suggesting our page to your friends! You can also share our status updates as they excite and inspire you, to help inspire others. We are also linked in on Instagram – follow us, stay informed, and encourage others to follow us, too! 4. Share printed posters and flyers in your community. Speaking to a group meeting? Have a community bulletin board in your neighborhood yoga studio, herb store, food co-op, clinic, or health food store? We’d love to send you a package of printed promotional flyers and posters to distribute in your local area. Just email us a request and we’ll drop it right in the mail. 5. Add our graphics to your website, blog, newsletter, or emails. A picture can speak a thousand words! Electronic flyers, buttons, and banners can be added on the sidebar of your blog, on your website, and in the signature of your emails. Download the graphics below to get started.